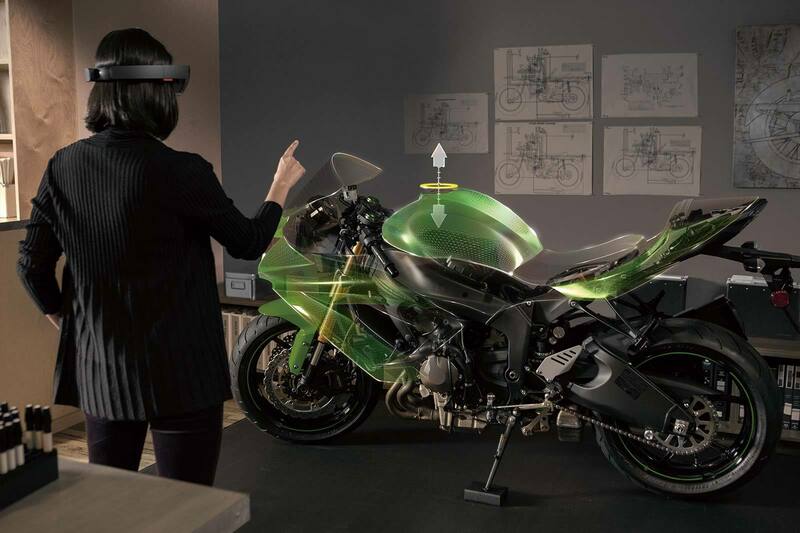 Microsoft started 2015 with a bang, announcing its HoloLens augmented reality headset - providing wearers the chance to enjoy their physical world blended with digital features. There is great potential for HoloLens to be used for gaming, entertainment, workplace functionality, and many other uses - but some have wondered if Microsoft planned to focus on AR and ignore the rising popularity of VR. "I don't think we've locked ourselves out [of virtual reality]," said Phil Spencer, Head of Xbox, in a statement to Eurogamer. "We've looked at a mixed reality space that we could do with HoloLens and think about it as a unique set of features and technologies to enable, that doesn't preclude us from doing anything in the VR space either from a first-party or partnership prospective. I've used Morpheus, I've used Oculus, I'm going to see more of the demos here." Spencer noted that there is a lot of attention on VR, but there is very little knowledge about how the industry is developing. Microsoft doesn't want to suddenly try to cater to the VR market when no one is really sure how it will develop. << PREVIOUS STORY: More police agencies using body cameras, but are they turning them on?